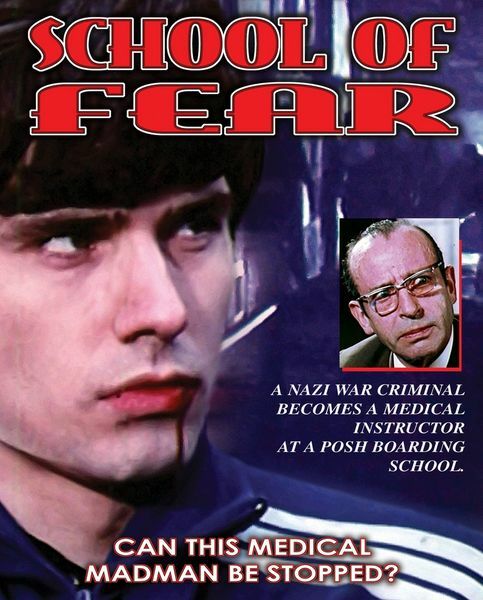 Description: At a boarding school for boys in Northern Germany, one student named Kurrat vanishes one night without informing anybody after having had a fight with one of the teachers. Soon, the Police under the command of Inspector Klevenow learns of Kurrat’s ambivalent, at times rebellious personality and that he was admired by many of his fellow students, jealously despised by some and strongly disliked by a few of the teachers. The interrogations reveal that Kurrat could either be dead or actually playing a macabre joke. Has somebody been too jealous, vengeful, disappointed or betrayed? Has someone killed Kurrat and plunged his body into the near sea? When Stallmann, a teacher with whom Kurrat was rumored to have had an affair, and Kurrat’s father are found dead, the mystery grows. And when Kurrat finally and unexpectedly reappears alive, things get even more enigmatic. The solution of the mystery lasts back a long time into the past.